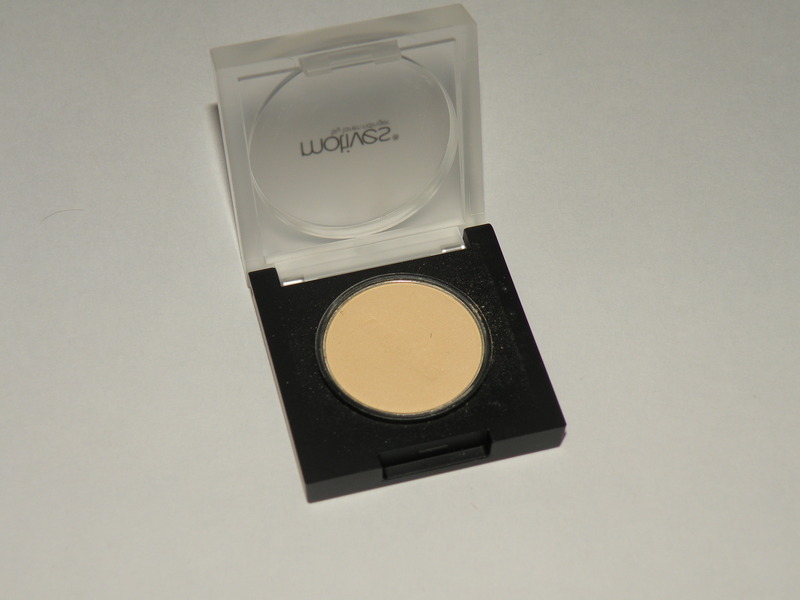 Motives Pressed Eye Shadow in Vanilla $12.50. I was looking for a base with a slight shimmer. The site didn’t have a description of color so I chose a shade close to what I needed. This is a matte shadow but an excellent base shadow. Very fine, build-able and great to blend with. 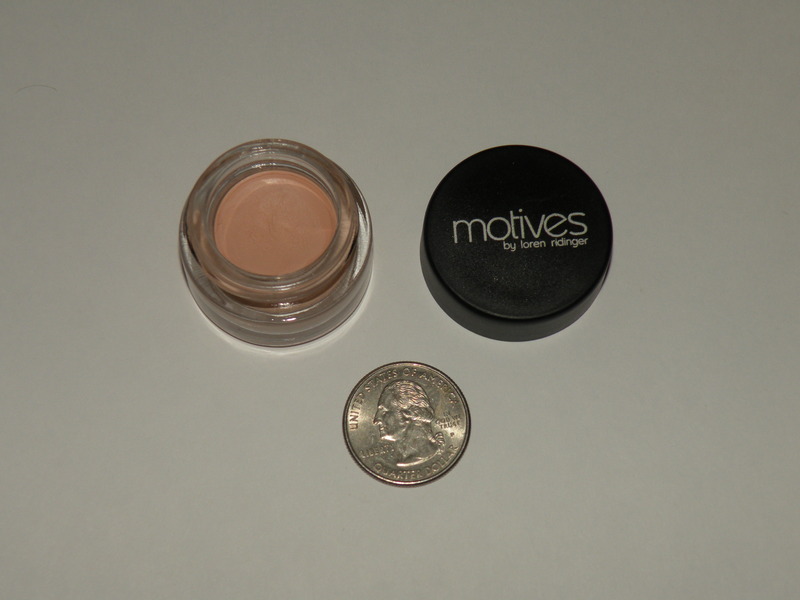 Motives Eye Base $14.00. 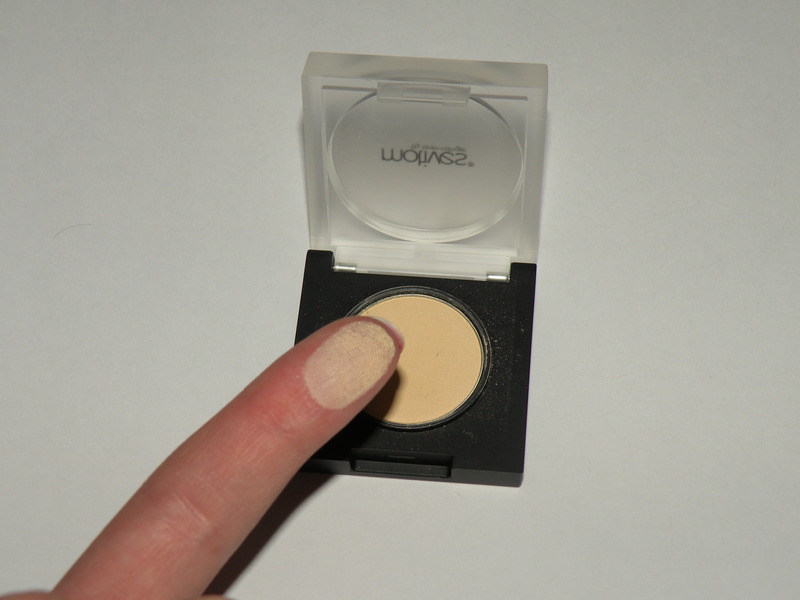 This is a great primer to wear alone to even out skin tone and also a great base for blending. It is a soft formula so during a heat wave, it still slightly creases. The formula is very silky and a little goes a long way. I have it pictured with a quarter to show that the opening is very small for a pot. I had longer nails when I first tried it and it was very hard to apply with my fingers. I advise using a makeup sponge. This stuff will last a while! 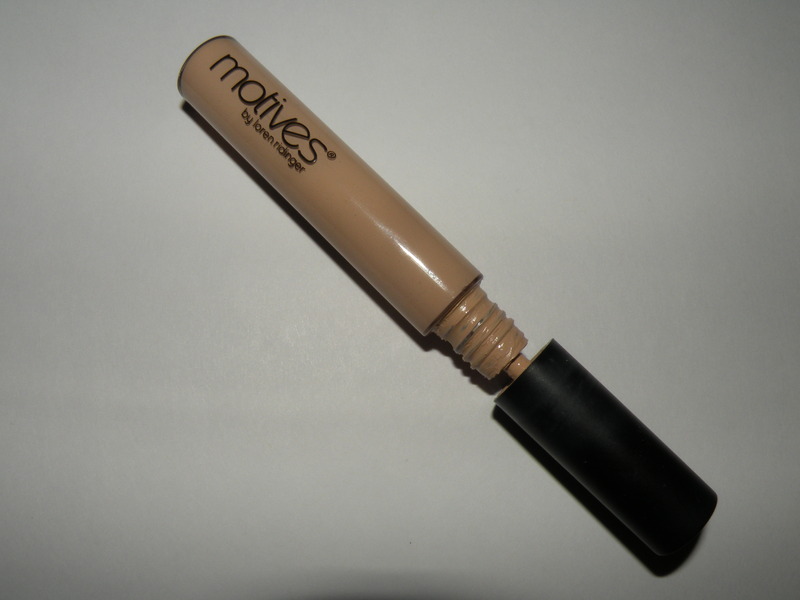 Motives Liquid Correction Concealer $17.00. I think I will stock up on this stuff. Like the primer, a little goes a very long way. It’s a light formula but has amazing coverage. I have it unscrewed in the picture because the wand doesn’t have a rubber grabber inside. Without it, the formula tends to glob up and goop out after being screwed back on. So I unscrew it a little as pictured and just dab my finger to the wand or screw ridges. It’s really all you need for under eyes and it controls the amount you use.